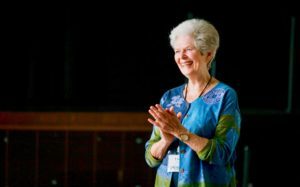 Dalcroze Education is a playful, experiential approach to teaching and learning music. 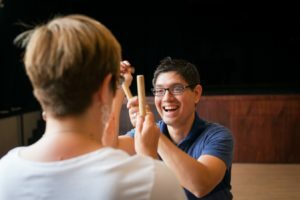 Through movement, ear-training, and improvisation, students of any age can unlock the music within their body. 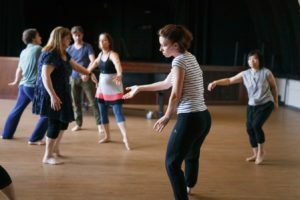 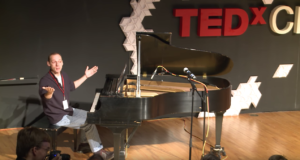 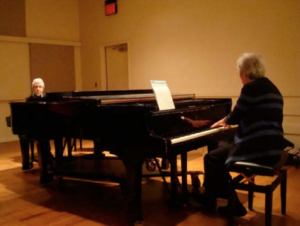 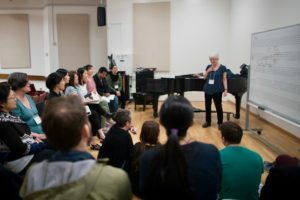 The Dalcroze Society of America gives members of our vibrant, growing community ways to connect and share ideas and methods, helping more and more people discover Dalcroze Education.